Adrian started his Removal business, Dash The Trash in 2014. He has recently rebranded the company that is now named DTT. His ambition is to build the business into a recognisable brand that people instinctively call for moving and clearance needs. He also runs an Ebay store and regularly does car boot sales where he upcycles and sells the gems from the clearance jobs that he carries out. He lives by the acronym F (flexible), A (affordable), I (integrity) R (reliable). Adrian’s mission in life is to build a legacy that will last the test of time and inspire others behind him. He also supports Scope and Barbados charities by donating items that have value instead of putting them in recycling centres. He is passionate about helping people and works to make the world a better place. He loves giving to others whether through service or products and services. When he is not busy working Adrian will be found relaxing on a golf course in Surrey. He also enjoys spending time browsing the web and spending time with his family and friends. 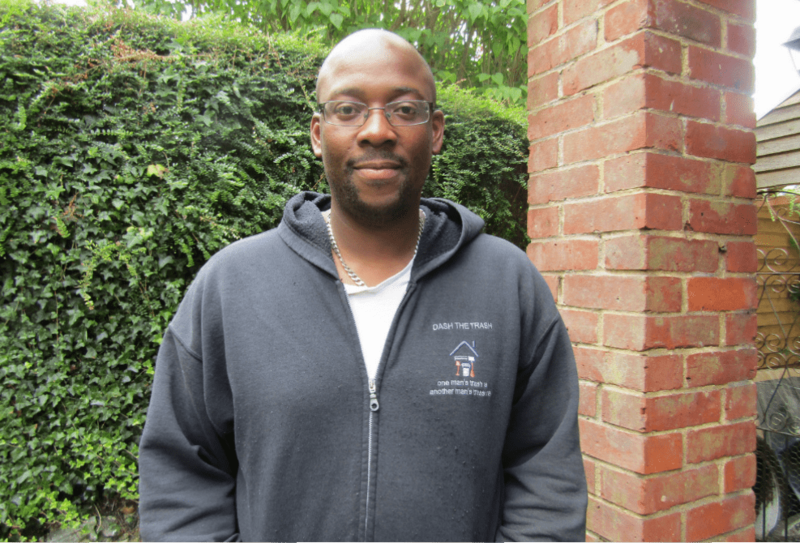 Listen as Adrian tells his story as an entrepreneur including top tips for current, aspiring and soon-to-be business owners.